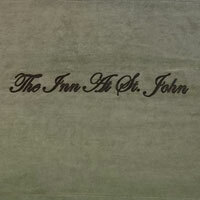 Treat yourself to the comfort and ambiance of a luxury accommodation at The Inn At St. John. 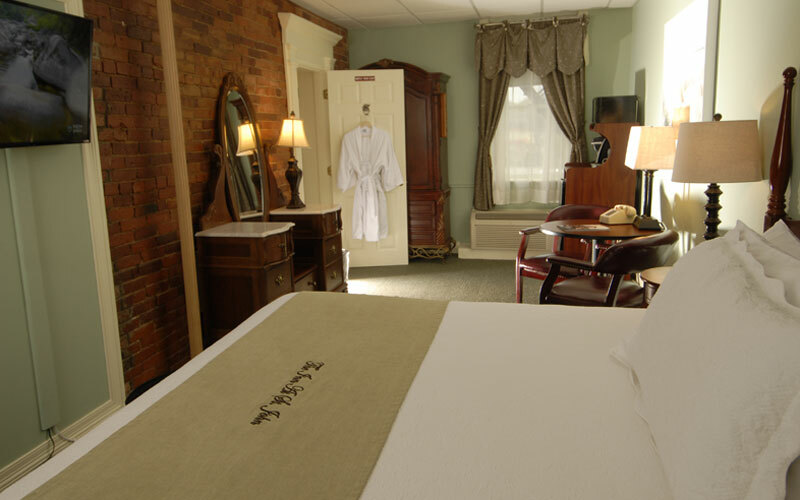 We have three rooms in this category, all of which offer a little extra that results in a luxurious experience at one of the best downtown Portland hotels and right in the heart of everything. 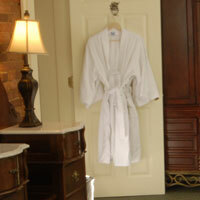 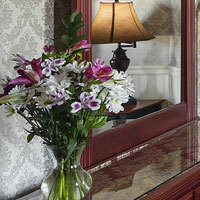 Making Luxury Hotel stays at one of the Best Portland, Maine hotels enjoyable.